Hailing from Ireland, Barry played professionally in The League of Ireland Premier Division, making his full debut at age 18. Competing against stronger and more experienced players, Barry recognized the need to work on the conditioning aspect of his game. His commitment to improving his athletic skills to play at an elite level paid off, as he became a regular in the first team and was regarded as one of the top young players in his country. He was selected to represent the Ireland Team in 2013. 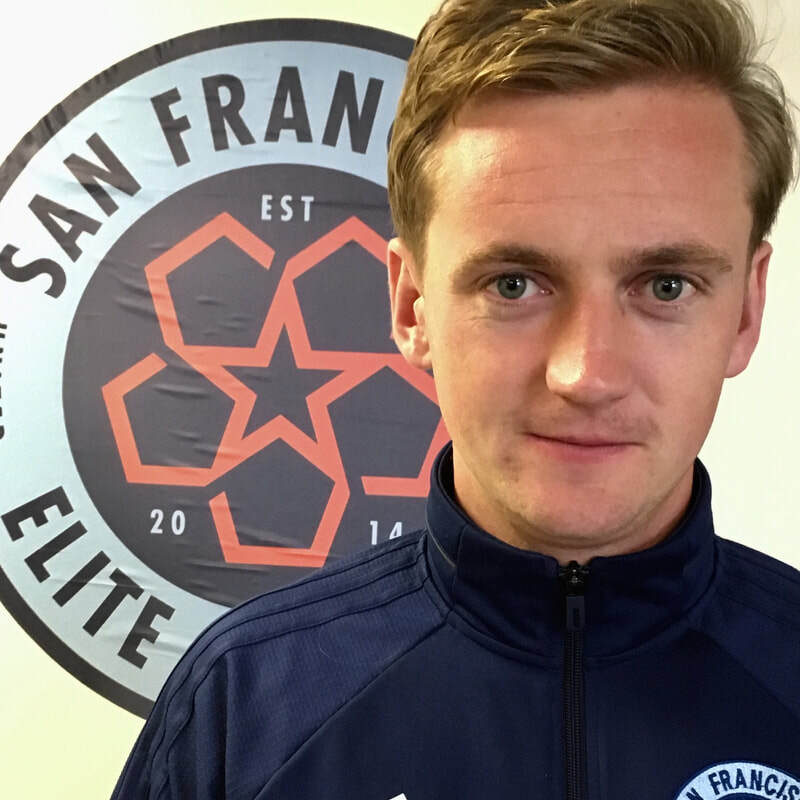 He is still competing at an elite level, with SF City of the USL PDL. Having a deeper understanding of what it takes to be a top performing athlete, Barry completed a B.S. in Exercise Performance Science from University College Dublin. While he attended on scholarship, he gained valuable experience working with pro and Olympic athletes in Ireland. Exhibiting strong skills in his field, he was selected as the Performance Coach of a youth pro-side in Ireland. Barry's desire of being a trusted guide to youth athletes brought him to the U.S., completing his Masters in Performance Enhancement and Injury Prevention from California University of Pennsylvania, with a concentration in young athlete development. Additionally, he successfully led a large youth club and developmental academy in New England as their Performance Coach. Barry is now sharing his talents with the Bay Area, setting out on a path of inspiring the youth to take their game to the next level. His current focus is soccer-specific athletic skills including power, speed, reactive agility, strength, core work, injury prevention and flexibility-- everything a coach is looking for in their prospective athlete.